The overall aim of the project ‘Enabling Youth Workers to Work in Intercultural Sensitive Environment’ is to train youth workers, youth leaders, teachers, social workers, etc. on use the Milton J. Bennett model in their daily work and lives in order to improve their intercultural competence to work with different target groups e.g. minorities, immigrants, Roma young people, etc. 8 phases of the model have to be understood by youth workers and share methods, tools and techniques how they can support young people from different cultural background to reach the certain phase or go forward to the next phase in local level then invent new youth projects e.g. 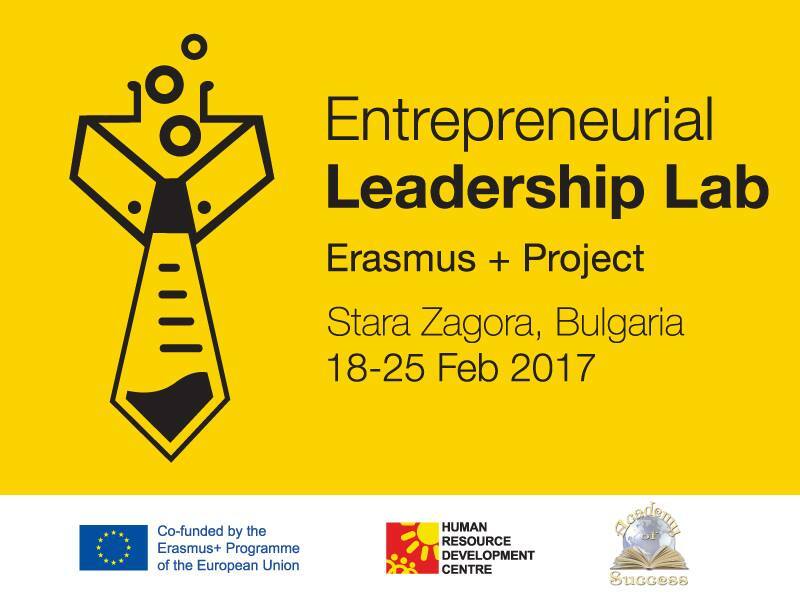 youth exchanges, EVS and trainings in order to improve intercultural competences of young people in European level according to the proposals of Erasmus +. The project is developed in line with set European priorities and objectives, including strategy Europe 2020 aiming to deliver also inclusive growth. And intercultural sensitiveness is one of the steps to be taken to reach this goal. One of the most actual challenges of youth work is work in intercultural environment. It is essential for youth organizations to develop capacities of their members to deliver quality youth work in intercultural settings. Ambiguity is everywhere, among young people and between young person and youth worker. It is essential nowadays to develop and improve our intercultural competence with emphasis on intercultural sensitiveness because we don’t have to travel to another country to face with different culture, different cultures come to us, and different cultures are around us. That is a really positive change nevertheless we have to learn to handle our fears and learn to understand, tolerate and accept each other and to learn to live together. Youth workers have to be prepared for that and provide support for young people they work with to become intercultural sensitive for each other and go through the phases of intercultural sensitiveness and understand their and others’ reactions. – To provide the participants an opportunity to share practices, to reflect on common challenges in the field of working in intercultural environment. 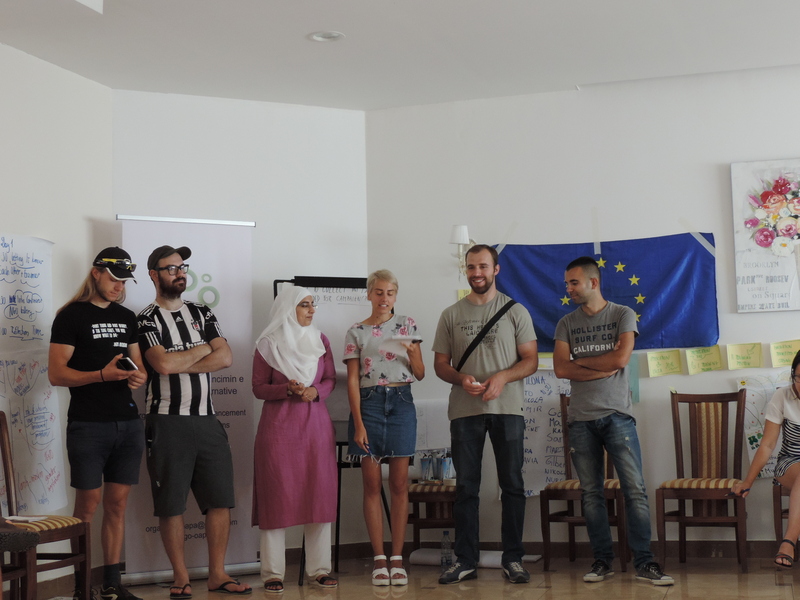 By reaching the objectives the partner’s organization coming from Macedonia, Argentina and Denmark will increase their abilities to raise awareness on intercultural sensitiveness among other stakeholders, especially young people.